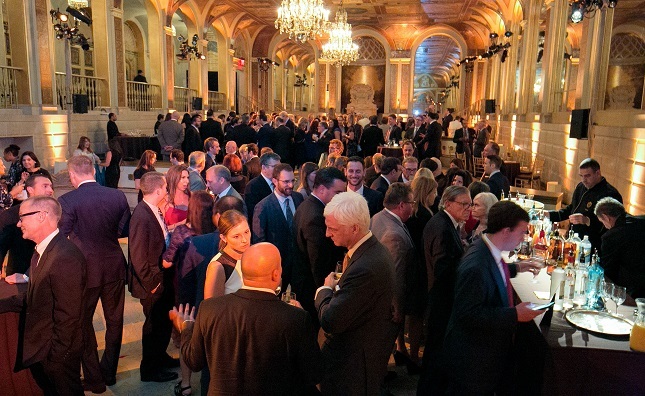 The American Gem Society (AGS) will honor three leaders in the jewelry industry at its annual Circle of Distinction Dinner on Tuesday, July 30 at the Plaza Hotel in New York City. Alan M. Zimmer, President and CEO of REEDS Jewelers, Inc., will receive the AGS’ Lifetime Achievement Award for his significant contributions to the industry throughout his career. Caryl Capeci, President, Chow Tai Fook North America, and Elliot Tannenbaum, Senior Principal of Leo Schachter Diamond Group, will both be awarded the distinctive AGS Triple Zero® Award for their many accomplishments and their dedication to the fine jewelry industry. For more information, go to americangemsociety.org.